Myself and my family was privileged enough to attend Warner Bros Bloggers day event in London. 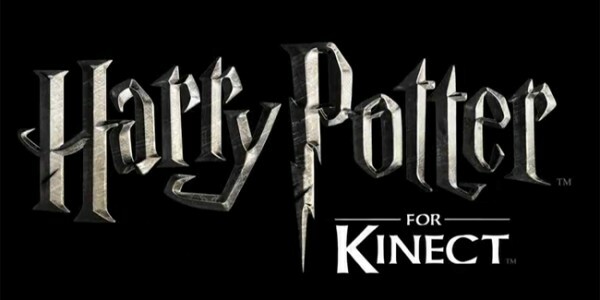 Lego- Lord of the rings and Harry Potter game's. "Shaggy" the children Entertainer kept all the children amazed and entertained with his fab magic tricks. 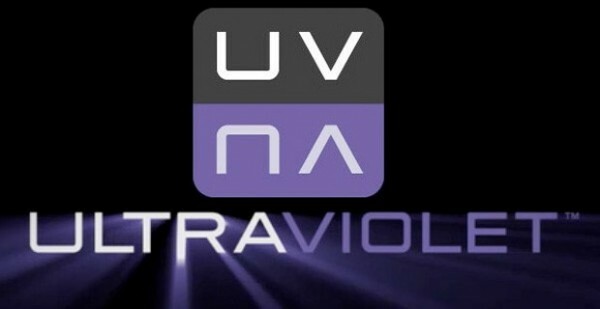 * Ultraviolet allows you to collect...watch and share movies and TV shows in a new way... Available with the purchases of specially marked Blu-ray discs and DVDs. * Flixster allows you to instantly steam and download Ultraviolet content across a wide range of devices...Including computers..Game Consoles..Smartphones..Internet connected TVs and Blu-Ray players. We also could sit and watch our all time favorite..... cartoon characters....... Tom and Jerry in the Warner Bros Cinema. Thank you so much Wanner Bros we had a fun filled unforgettable day. Explore middle-earth and experience battles with orcs..Uruk-hai and the witch king... Amongst other fab characters.. Experience the LEGO The Lord of the Rings heroes come to life in an all new way with mini figure characters and dialogue from the film. Create a witch or wizard character in your likeness that will become part of the game play.. Available now on KINECTS for Xbox 360. With Windows 8 and the new Xbox 360 Dashboard, content is easier to find and consume than ever before. No Subscription: Pay as you watch Movies and TV.